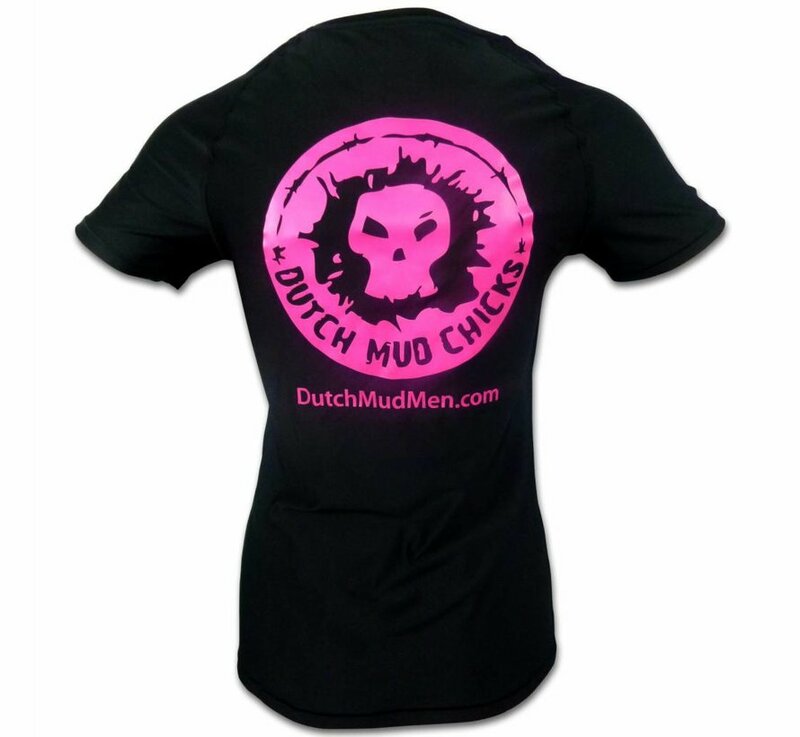 The authentic Dutch Mud Chicks Teamshirt is a performance shirt from Under Armor. This is the tailored version, so no compression. 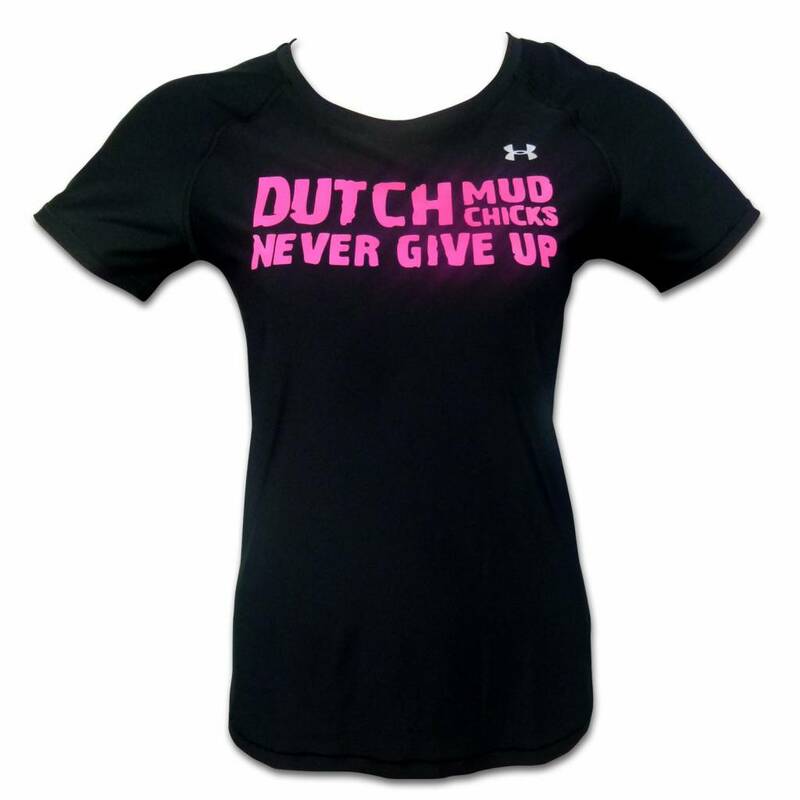 The authentic Dutch Mud Chicks Teamshirt is a performance shirt from Under Armor. 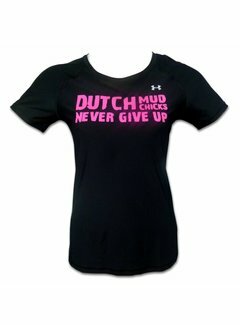 We let this fabric print in a special way so that the printing can last for years. 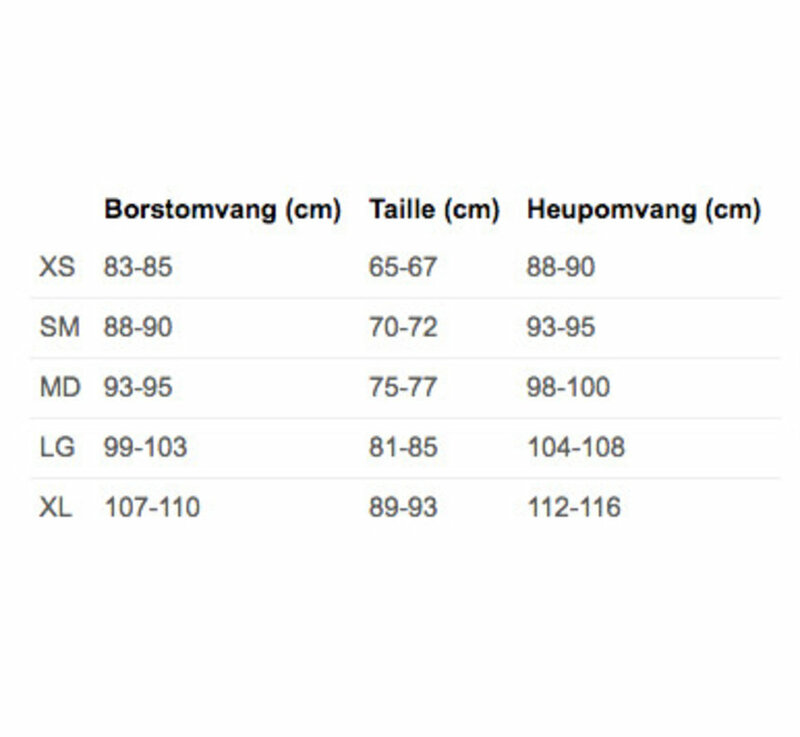 This compression shirt falls into the category HeatGear® Sonic: a so-called baselayer during the warmer periods of the year. 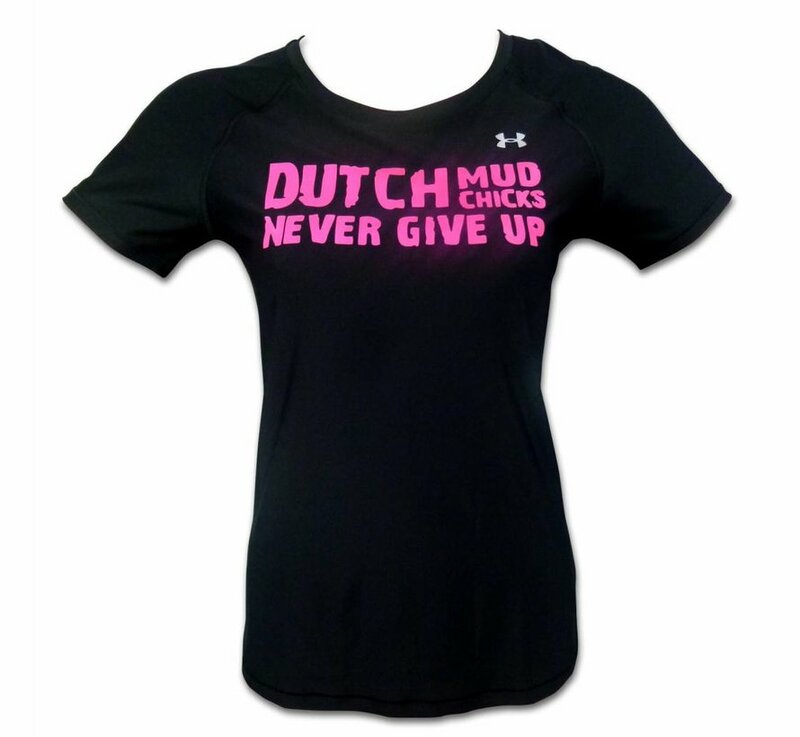 This fabric will feel like a second skin and increase muscle performance. In addition, we also enjoy sitting down while exercising.